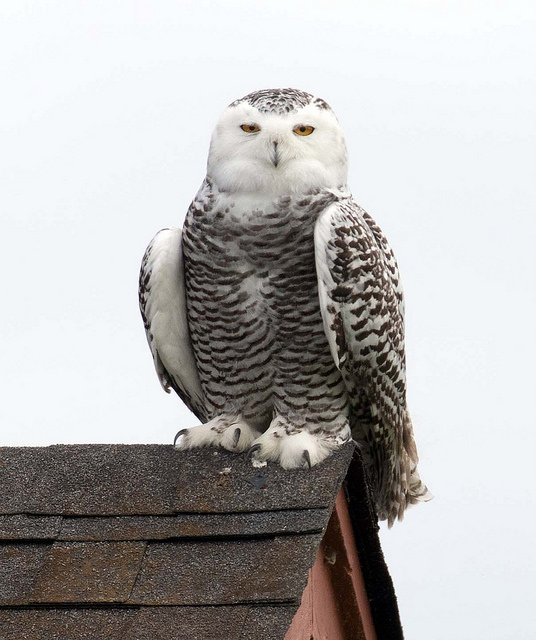 Snowy Owl Bubo scandiacus (Linnaeus, 1758) Synonyms: Arctic Owl, Ghost Owl, Ookpik, SNOW, Tundra Ghost, White Terror of the North. 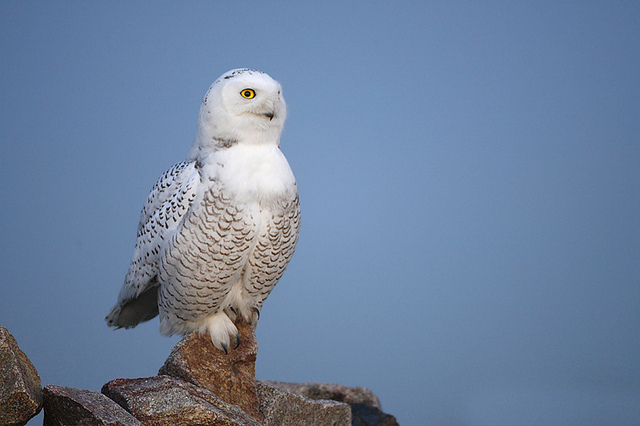 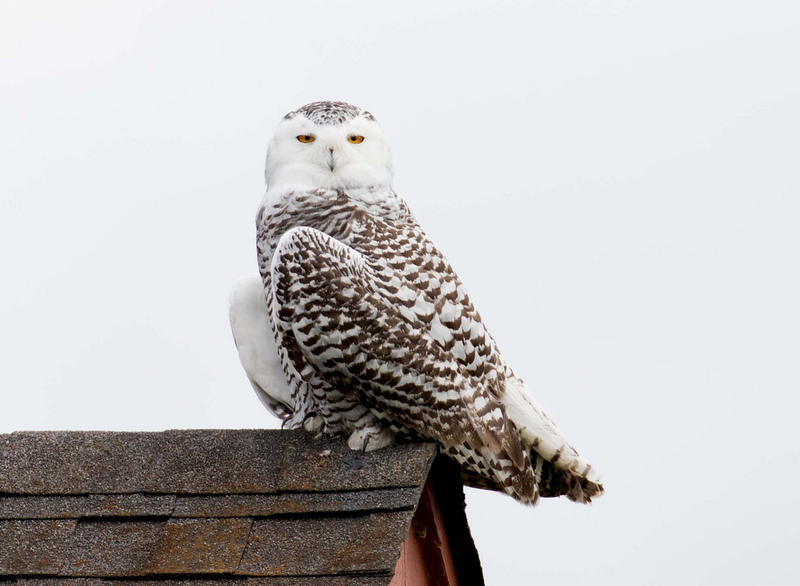 The beloved Snowy Owl nests in the Arctic tundra and periodically irrupts to the Lower 48. 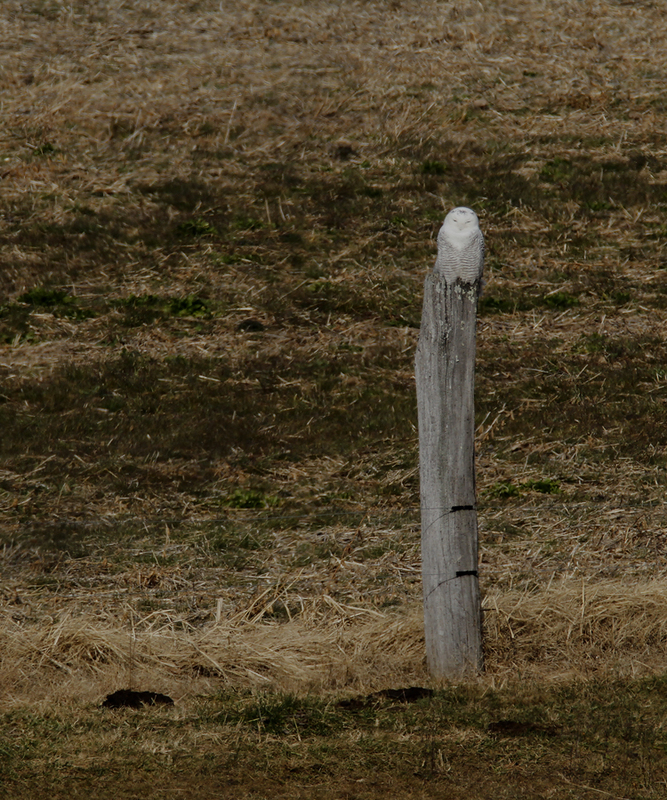 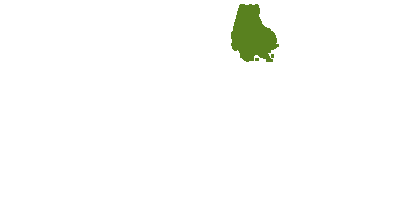 These irruptions are highly variable and appear to be linked to crashes in lemming populations (about every four years) and following especially successful breeding years. 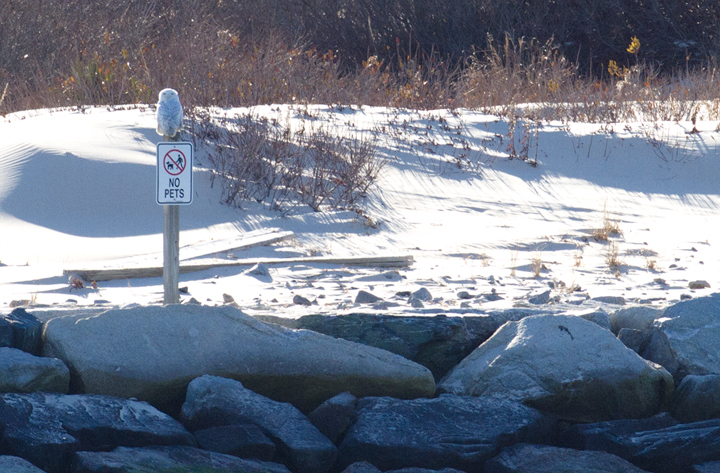 The winter of 2013-2014 was the biggest irruption year since at least the 1960s. 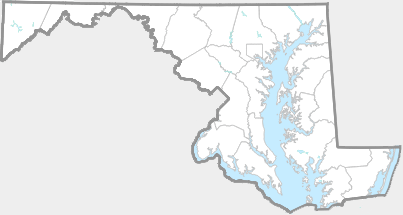 Open areas such as beaches, farm fields, and airports. 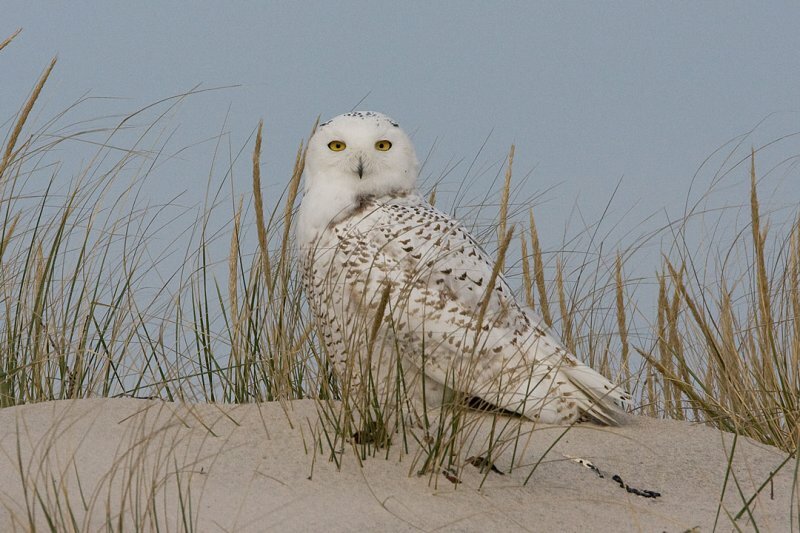 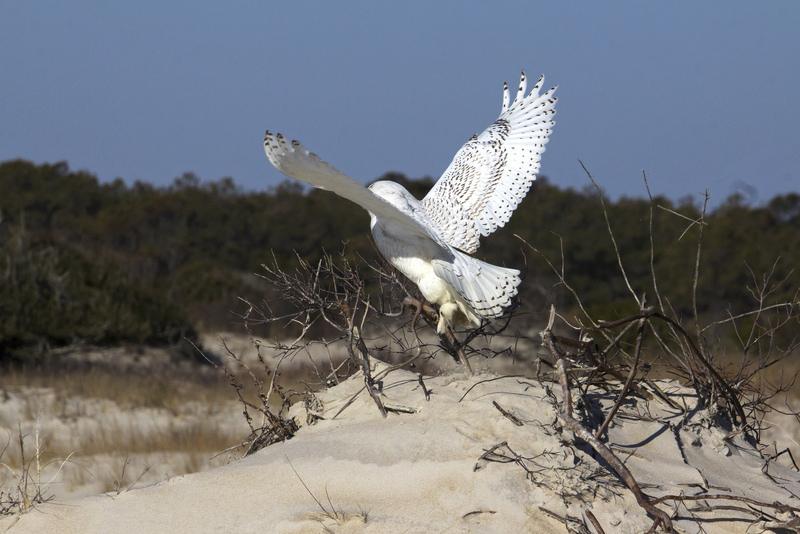 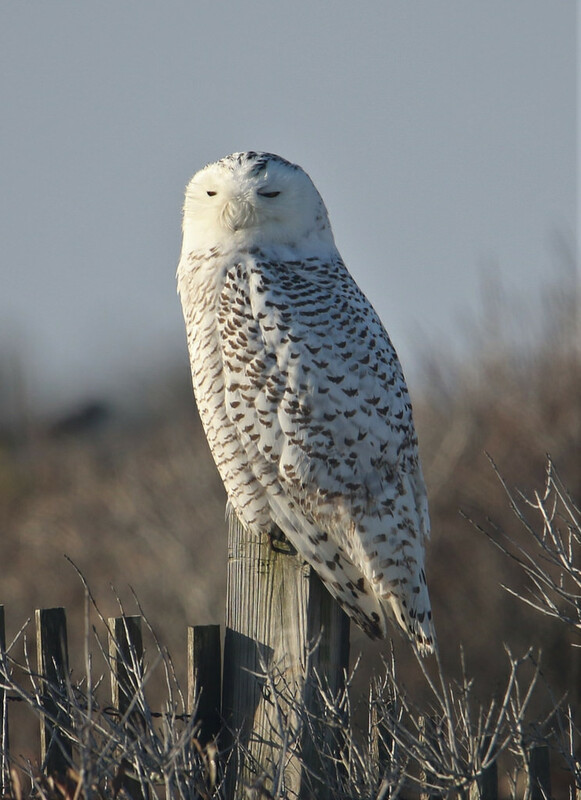 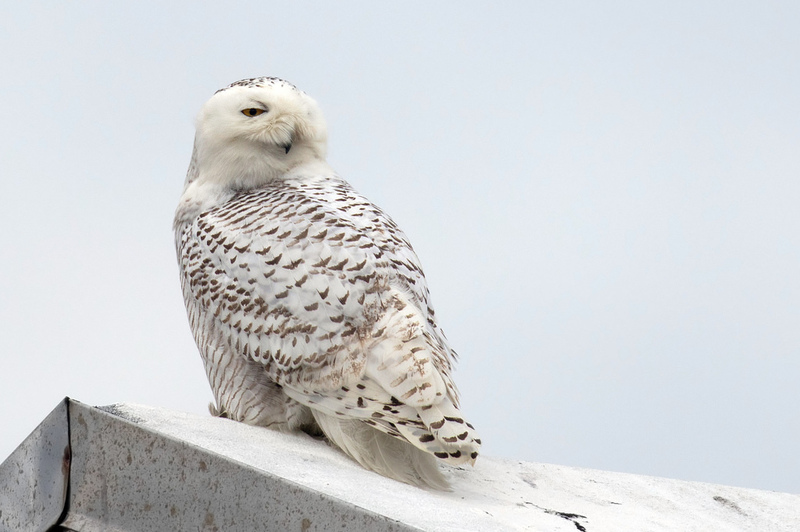 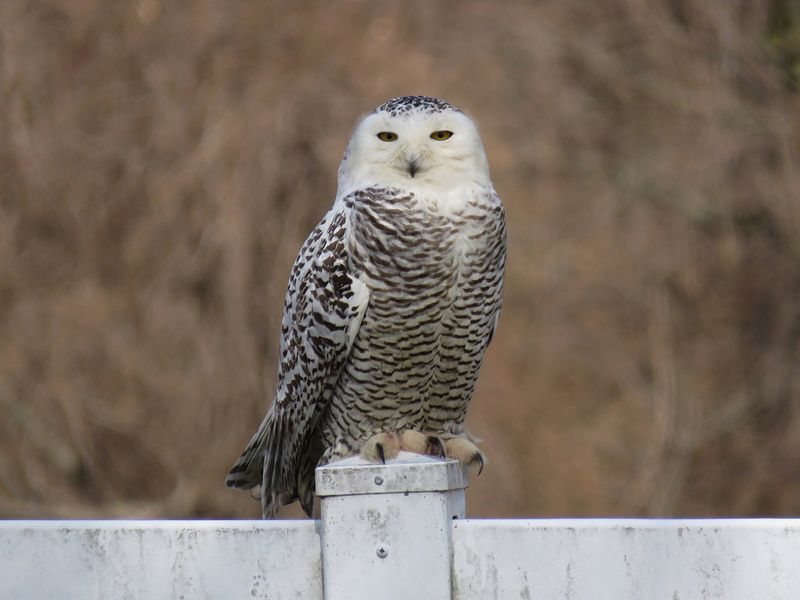 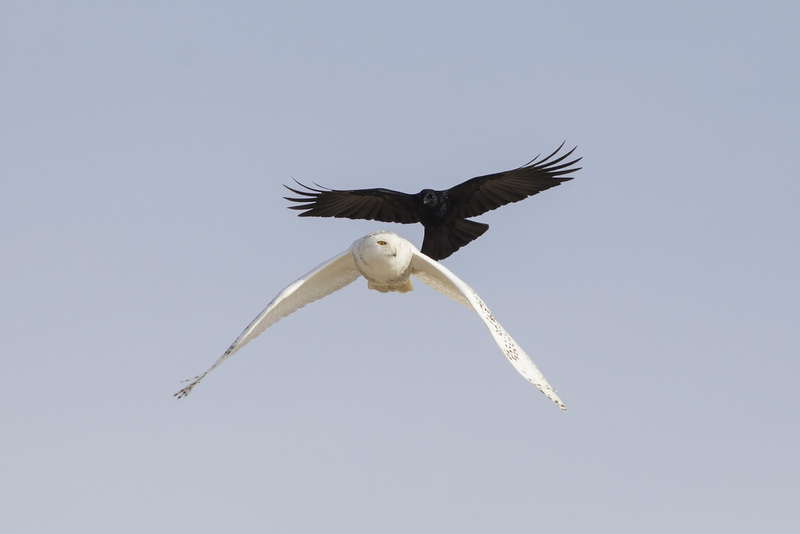 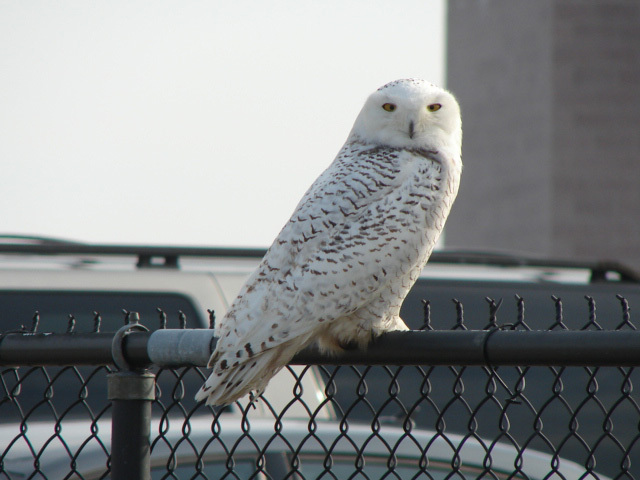 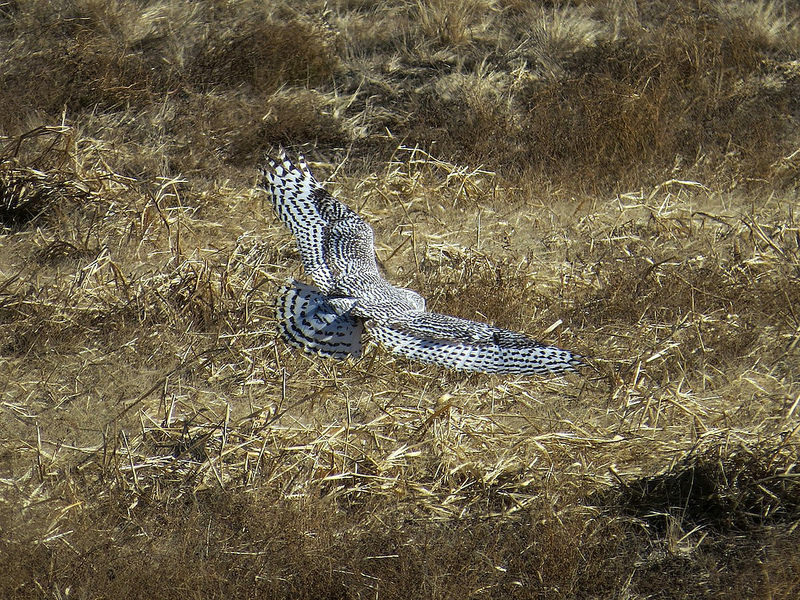 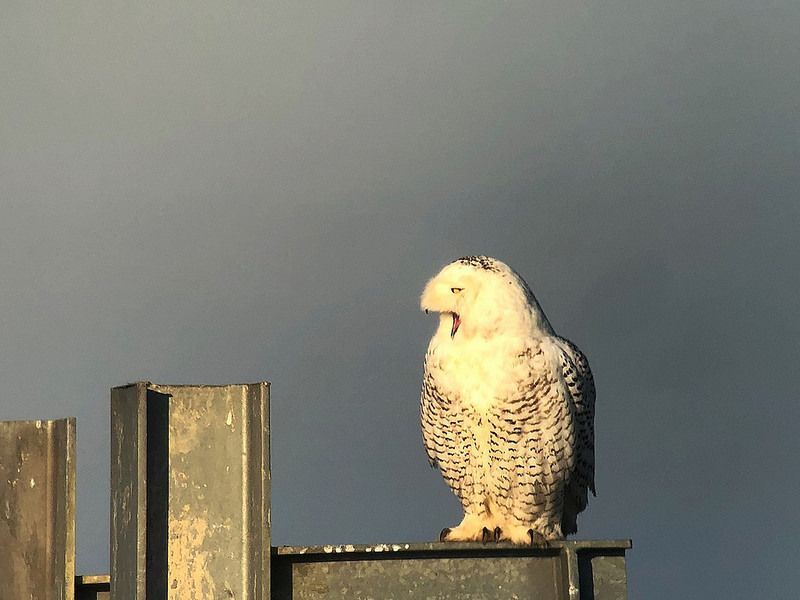 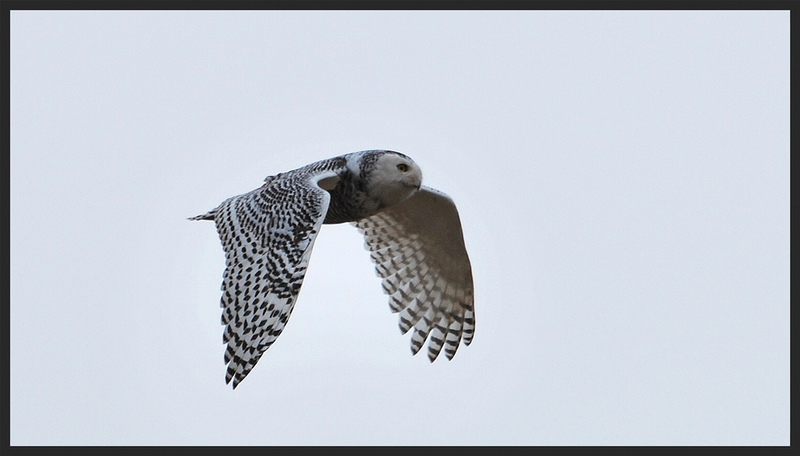 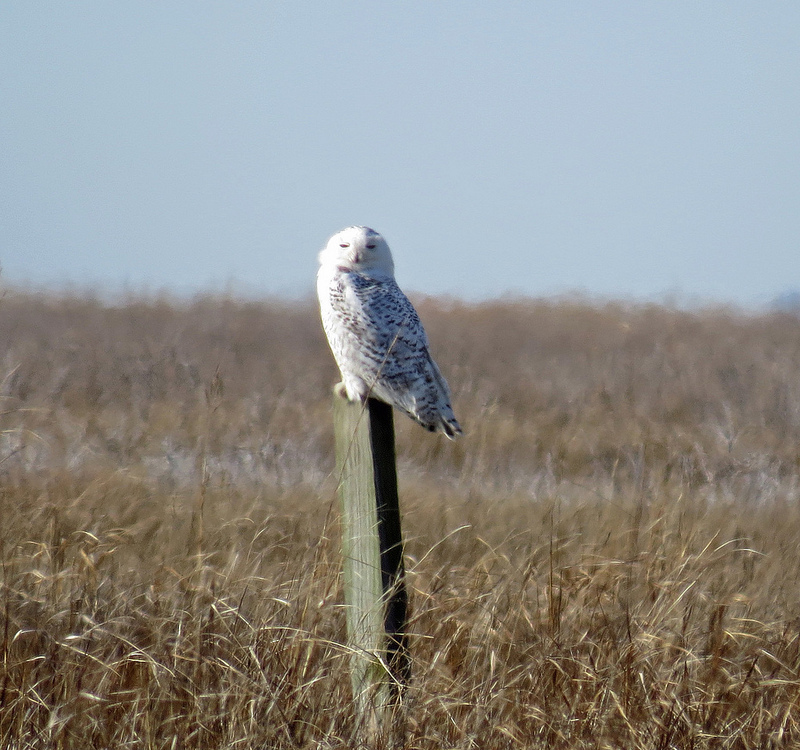 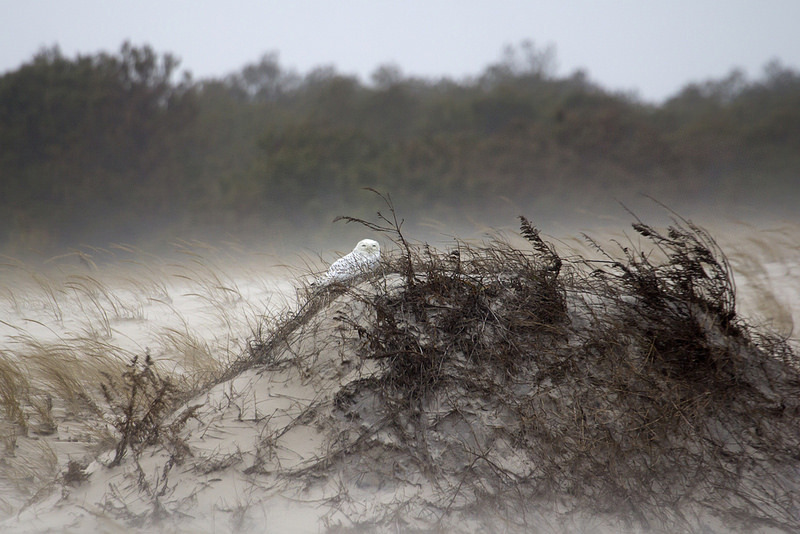 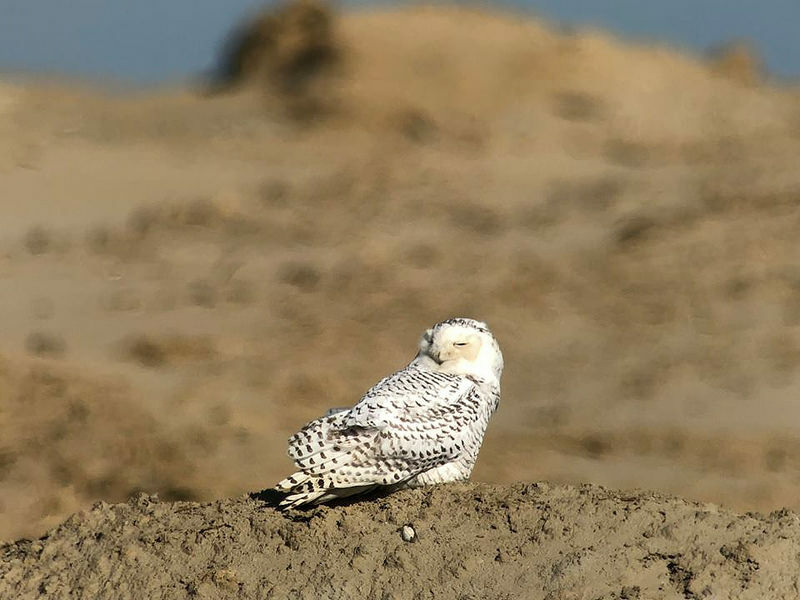 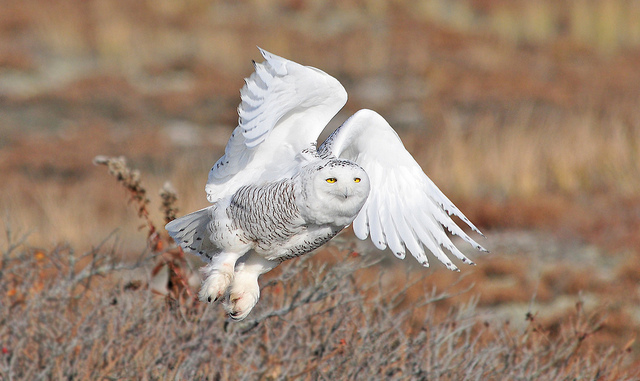 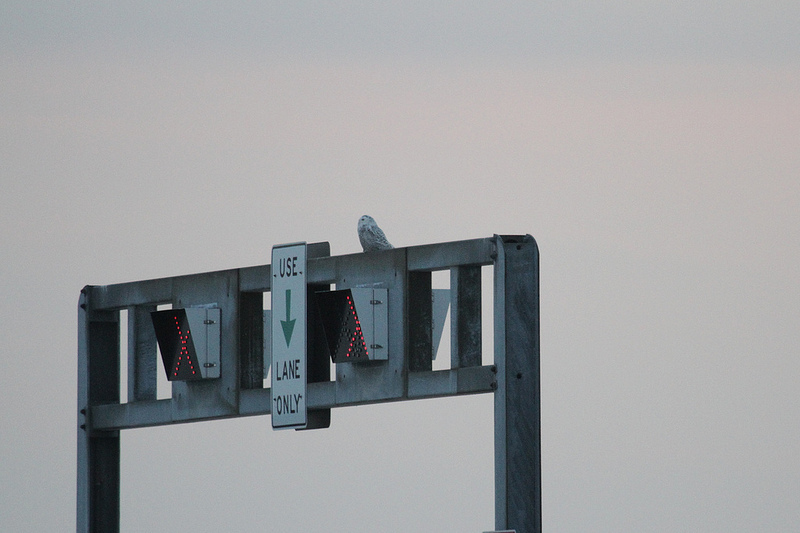 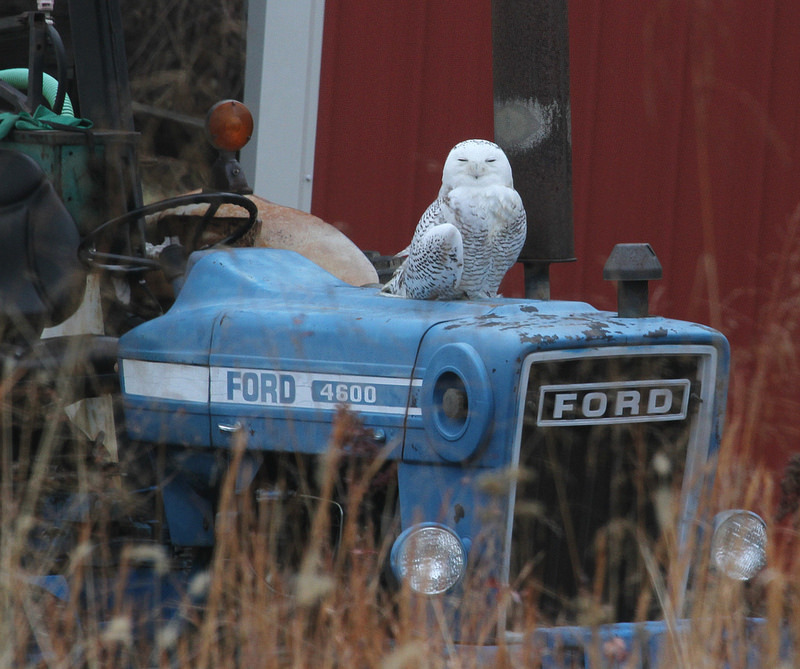 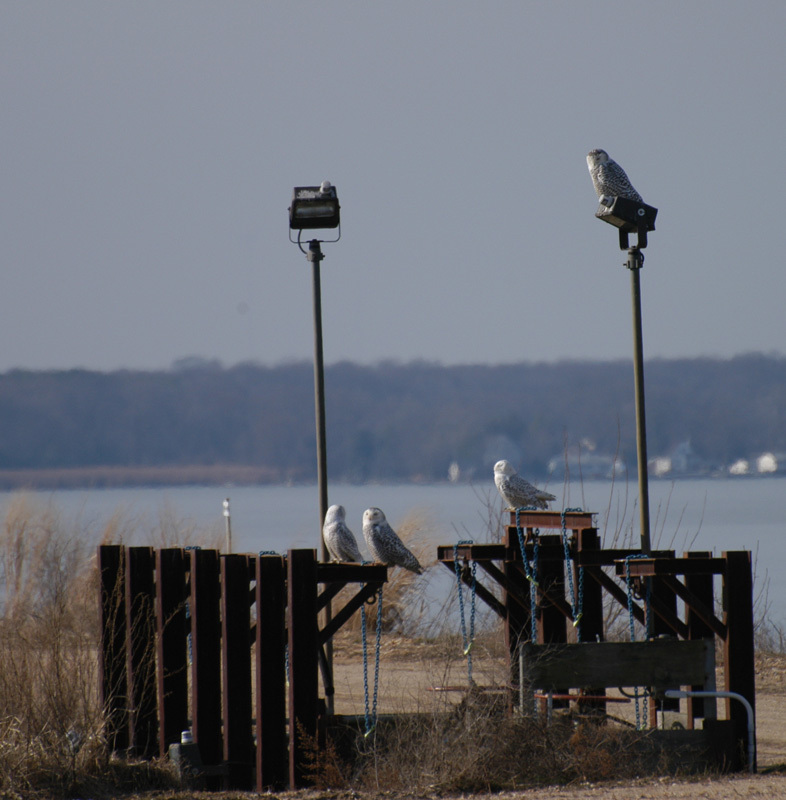 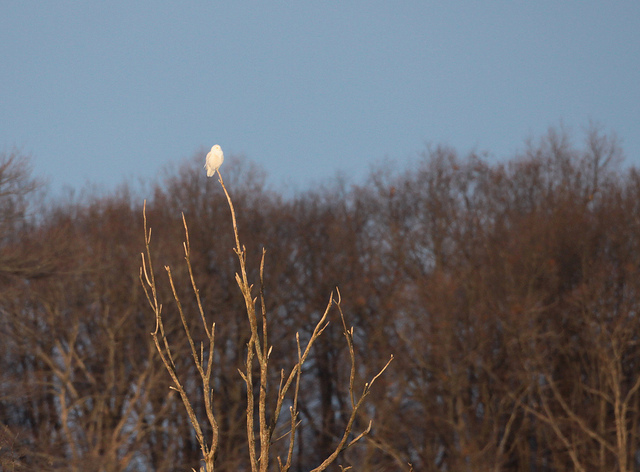 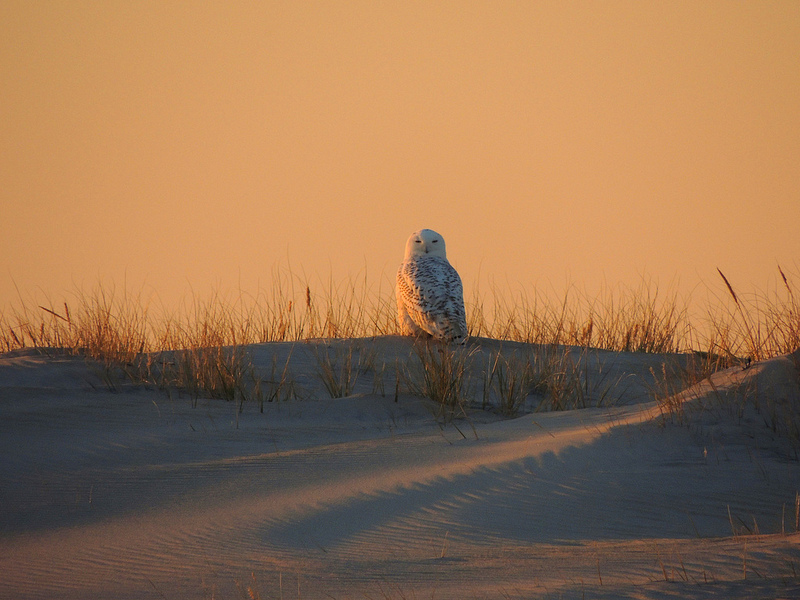 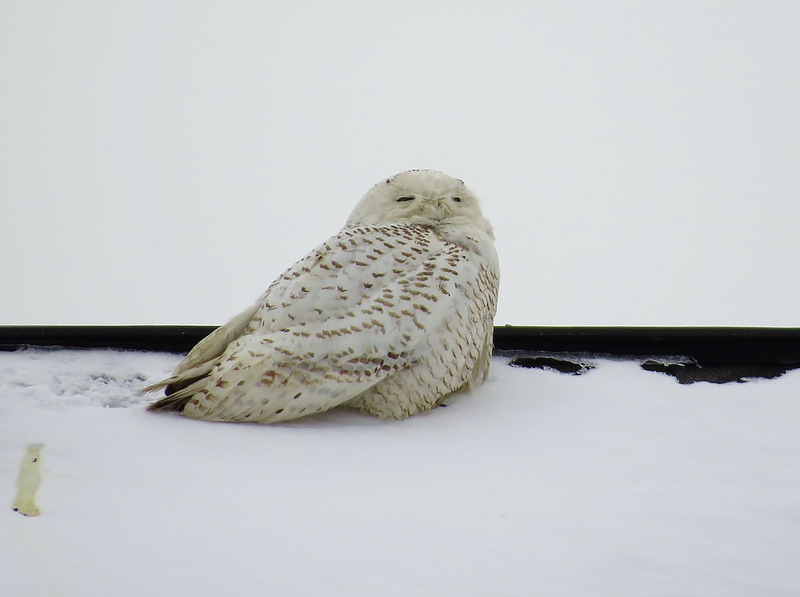 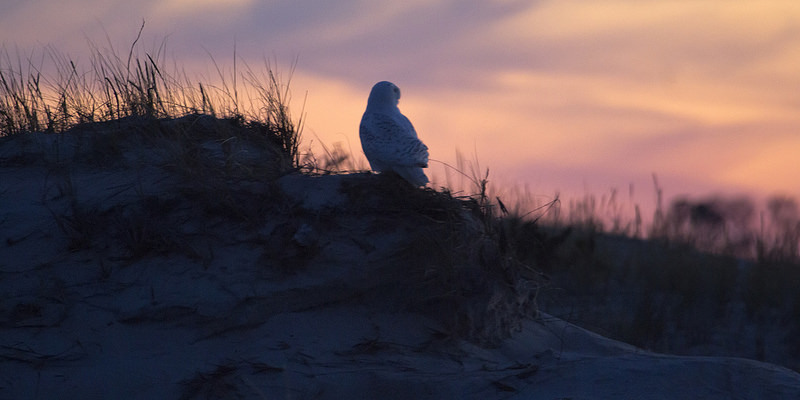 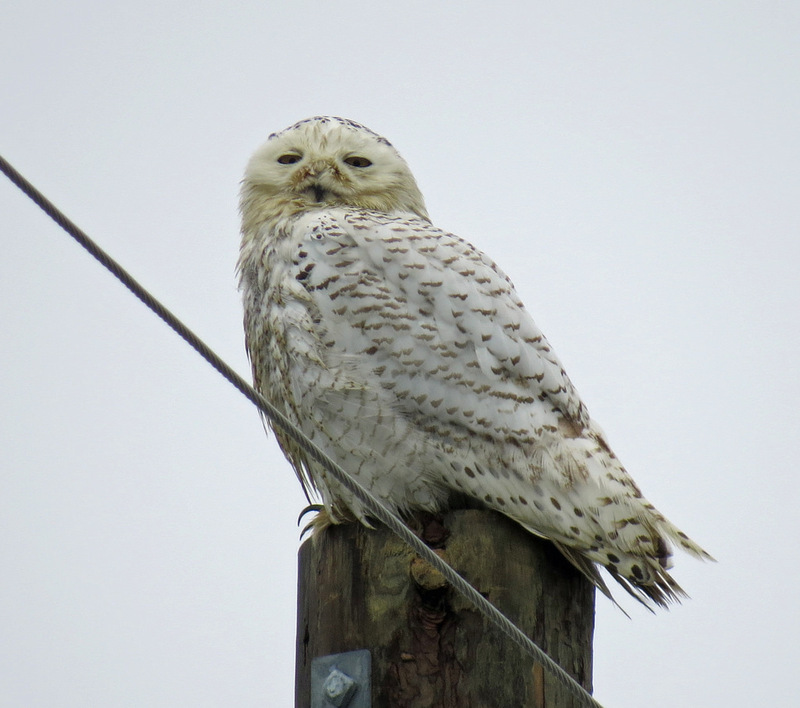 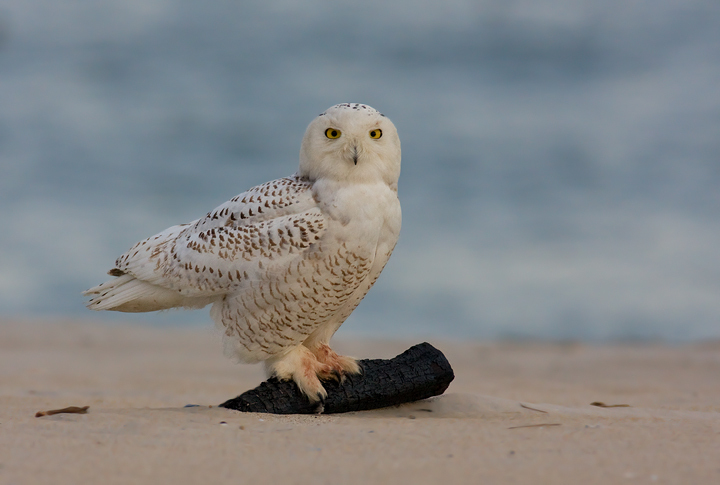 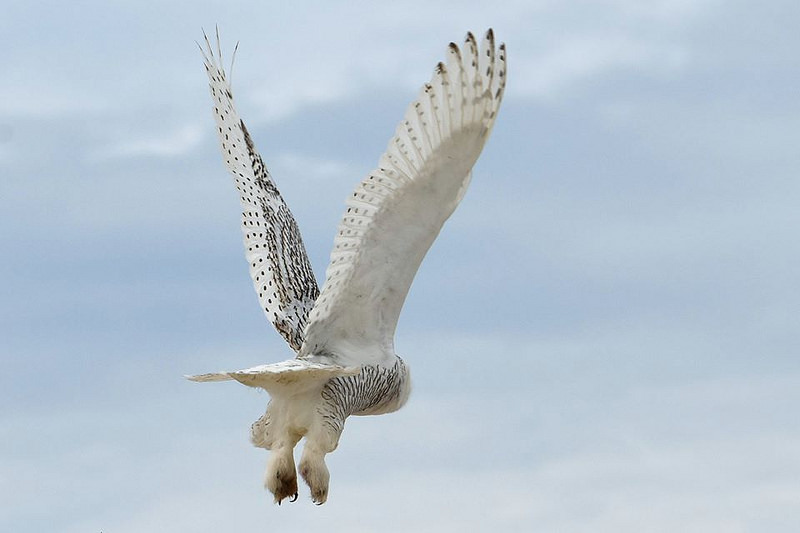 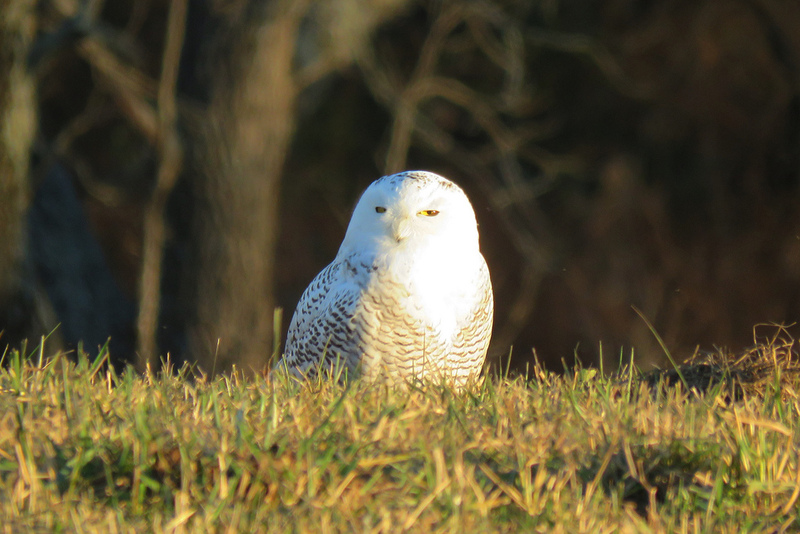 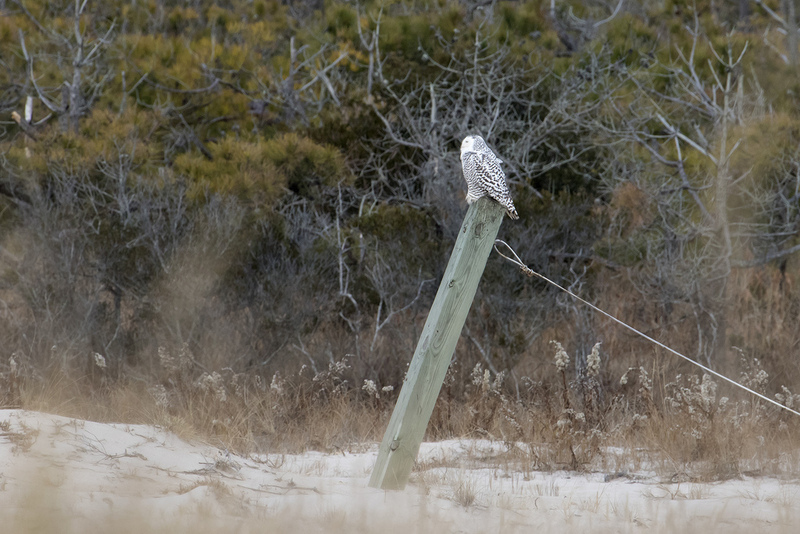 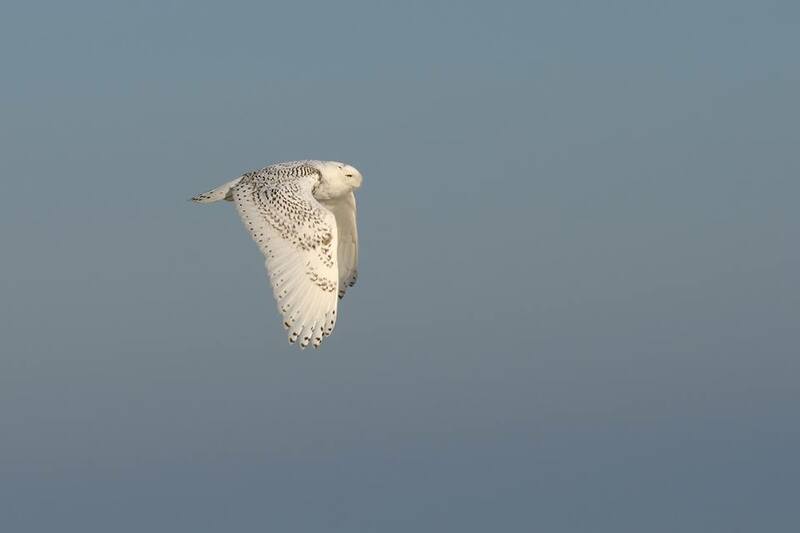 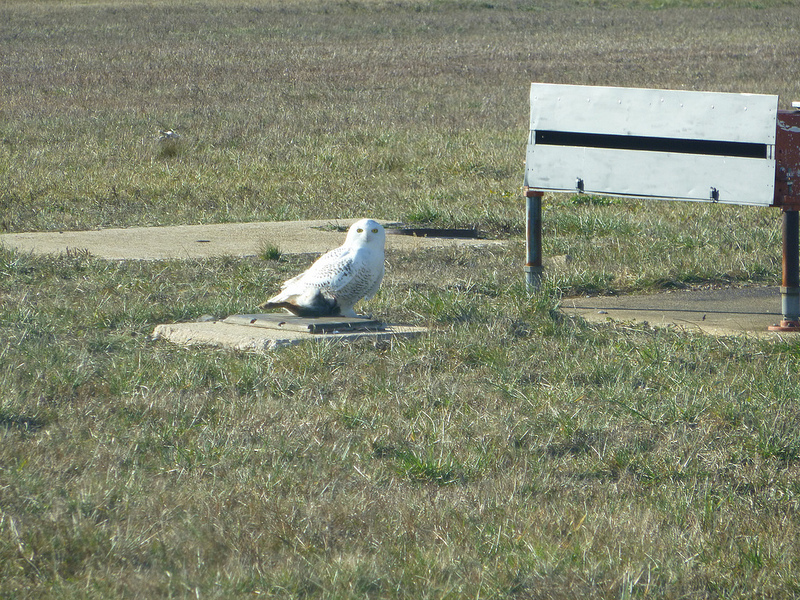 Snowy Owls are extremely versatile predators. 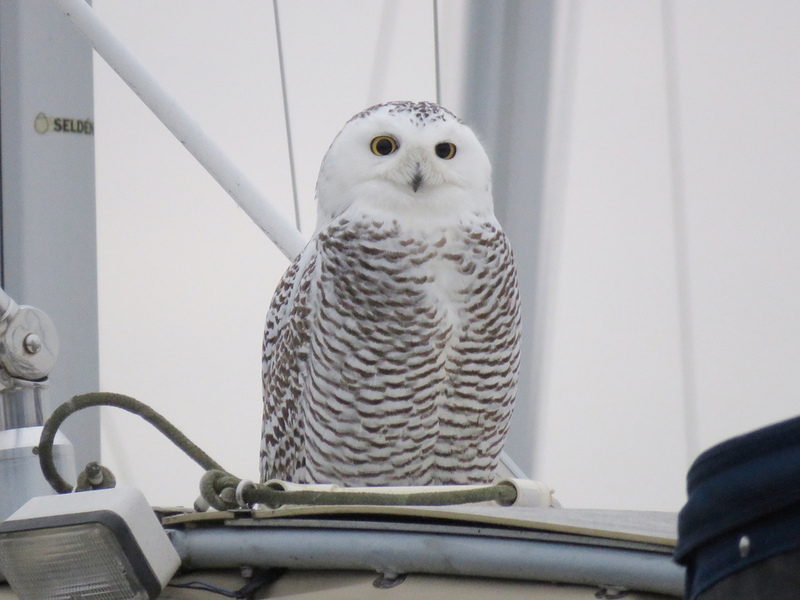 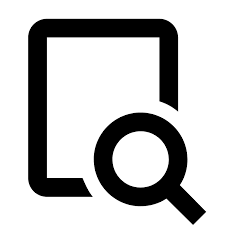 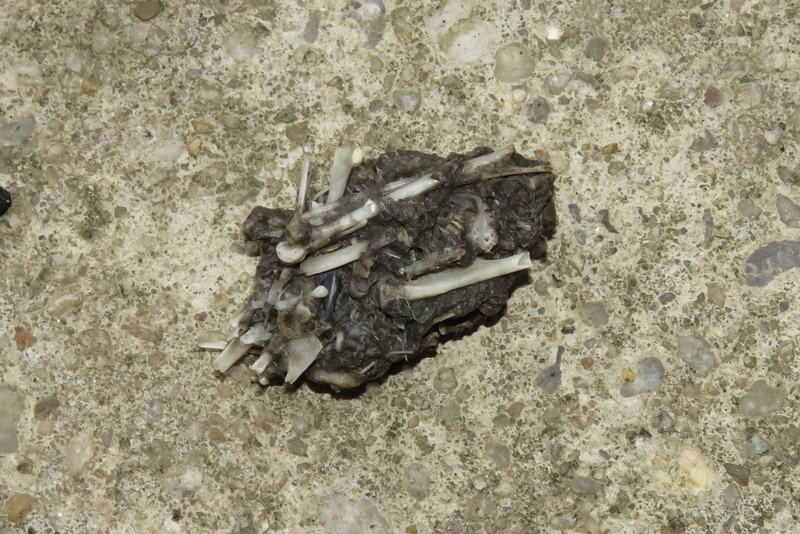 Here is a partial list of prey species reported: Ducks (dabblers and diving ducks), Canada Goose, Brant, Common Loon, Great Blue Heron, American Bittern, American Kestrel, Mourning Dove, Snow Bunting, Norway Rat, Eastern Cottontail, Striped Skunk.